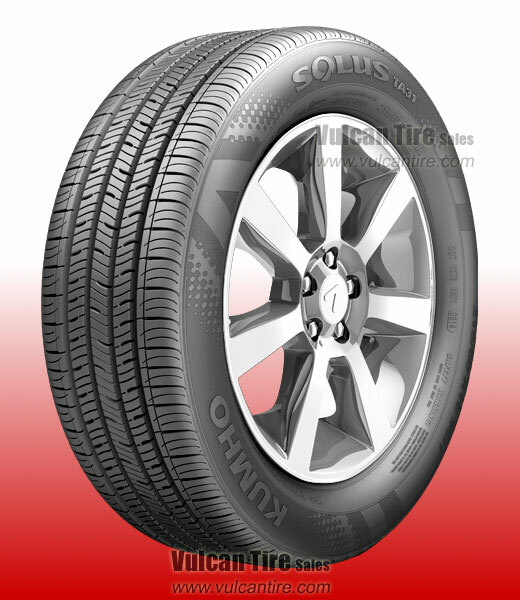 The Kumho Solus TA31 provides the traction for spirited driving and the quite for when you just feel like cruising. The TA31�s premium ride and all-season performance combination is second to none, making it one of the most versatile touring tires available. This tire offers a near-perfect mix of performance, comfort and all weather traction designed for long wear.